The food we eat in our school is very important for our education. We need good food to fuel us for our busy days at school! 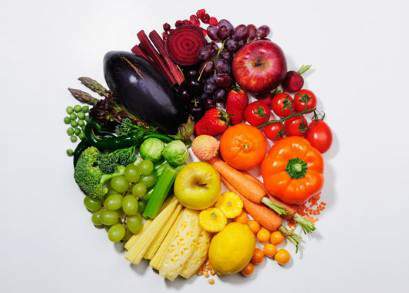 We are committed to providing a well-balanced diet and establishing healthy eating habits for life. Pupils entitled to free school meals will be provided with the same meal as pupils who pay. Payment for meals can be made using our internet payment system. Pupils who pay for meals must pay for them promptly please and not build up arrears. Please come and see the school office for more information about this. 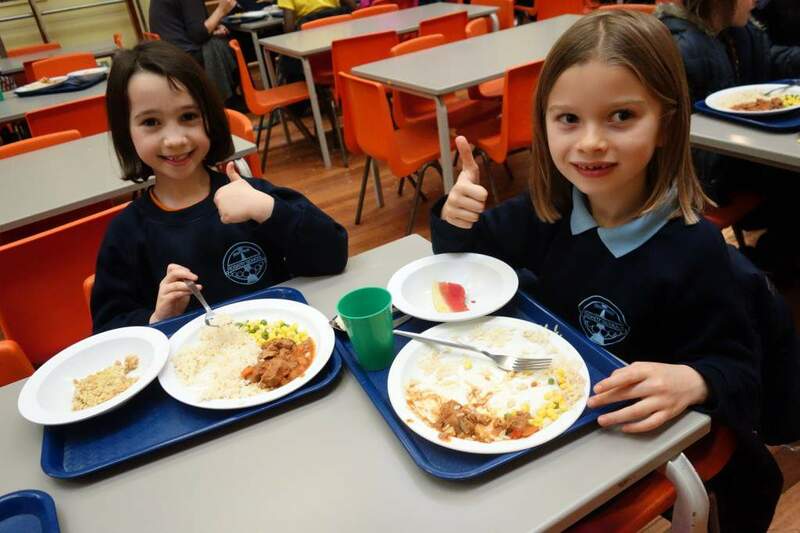 We enjoy varied menus which provide balanced and nutritious meals that cater for the many needs of our children, including a vegetarian option. The needs of pupils with food allergies are catered for, as long as parents inform the school of their child’s food allergy. Pupils not wishing to have a school meal may have a healthy packed lunch. A packed lunch must not contain fizzy drinks, peanuts (or food/sweets including peanuts), sweets, cakes or chocolate. And crisps are only allowed on Fridays. All pupils eat lunch together regardless of whether they have a school meal or a packed lunch. Pupils may have a school meal all week or a packed lunch all week but not a combination of both. If a pupil wishes to move from school lunches to packed lunch, or from packed lunch to school meals, then one week’s notice is required and the change will be effectives from the following Monday. Pupils may not change midweek.